Onyx Valve Company is a leading manufacturer of pinch valves, check valves, and pressure sensor rings. All products and materials are manufactured and assembled in America. 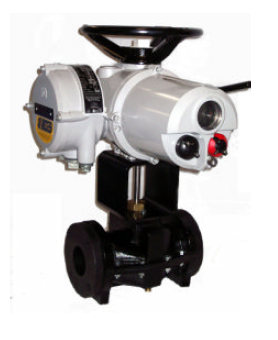 Onyx Valve is backed by 20 years of experience in the flow control industry, and prides themselves on the durability and longevity of their products. 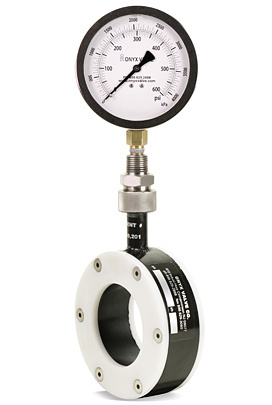 Onyx Valve manufactures a complete line of Pressure Sensors and Pressure Sensor Accessories for calibration and maintenance. 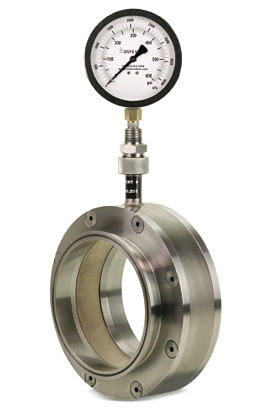 Onyx Valve is the leader in the design of heavy duty final control elements. Our products are ideally designed to handle all types of slurry services. 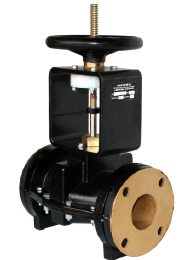 Onyx features both drop tight on-off and modulating duty pinch valves. Along with the economic cost of these products, comes the ease of maintenance. Each valve is designed with an easily interchangeable sleeve, which is the only valve part that comes in contact with the process fluid. The design configurations for the Onyx Pinch valve are virtually unlimited, with the changes in enclosure, pinching mechanism, sleeve type, and actuation the possibilities are endless. flow of slurries, sewerage, sludge and other hard to handle fluids. 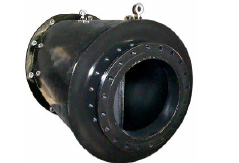 The valve consists of an elastomer duckbill type check valve inside a steel housing. 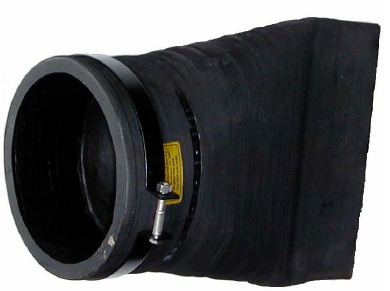 This simple rugged design eliminates mechanical parts which can wear and jam in conventional check valves. They are available in a variety of elastomer compounds, with a carbon steel fabricated housing. Read More..
sludge and other hard to handle fluids. 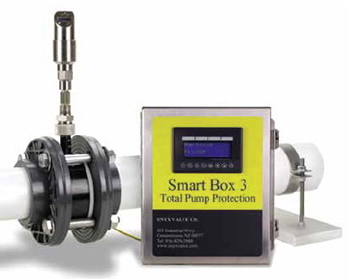 Smart Box-3 insures safe, reliable operation of progressing cavity pumps, protecting them from over-pressure, run-dry situations, or seal water failure. This latest generation Smart Box is versatile, easy to install, easy to use, and compatible with either fixed speed or variable speed pumps. The Smart Box-3 uses a solid state PLC and touch-screen for maximum reliability, eliminating wiring, mechanical push buttons, and lights. The touch-screen interface displays simple English text so pump status and fault conditions are easy to understand. It comes standard in a fiberglass weatherproof (NEMA-4X) enclosure, with optional stainless steel also available. It operates on 120-230 VAC power and includes its own internal DC power supply. Working in combination with the Onyx Isolator Ring ensures reliable operation with abrasive slurries, viscous fluids, suspended solids, and corrosive liquids. Our standard 2-point solid state pressure switch with digital readout is easier to set, more robust, and more accurate than traditional mechanical gauges and switches. Smart Box-3 can be configured as a “Master” controller where all pump commands are routed through the Smart Box. Or, it can be a designated as a “slave” where it ties into the pump control circuit at a single point for simpler wiring. The Smart Box can be configured to work as a Local Control Station, eliminating the need for an H-O-A (Hand-Off–Auto) switch or Reset button. The Smart Box can turn seal flush water on andoff, and can monitor seal water flow switch.